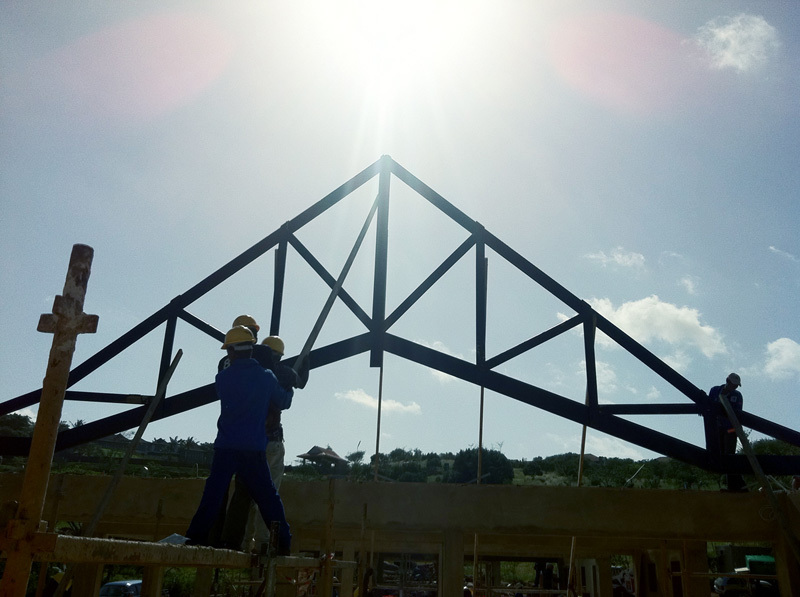 Once the quotation is accepted, we will come to site & do final measurements, then each roof is specifically designed to specs on the Mitek program. 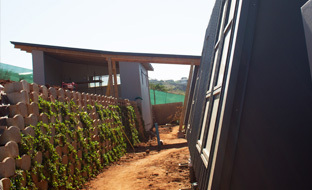 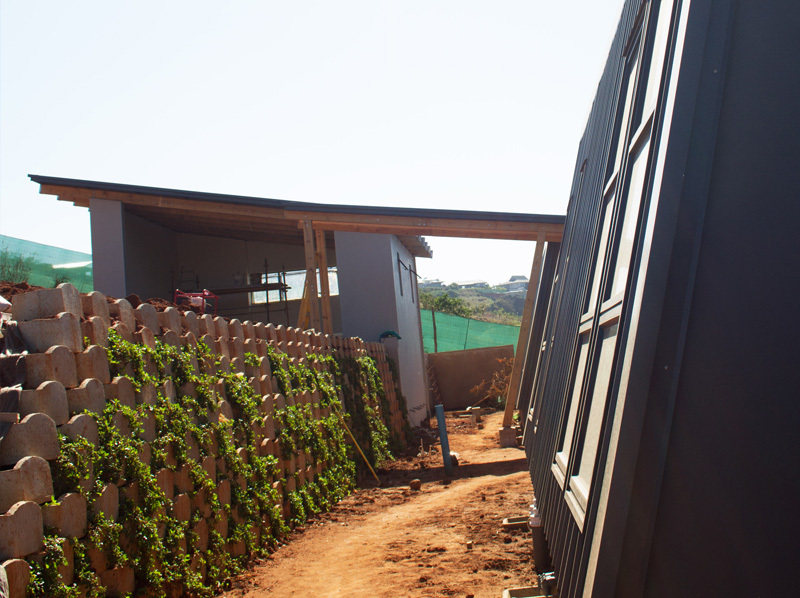 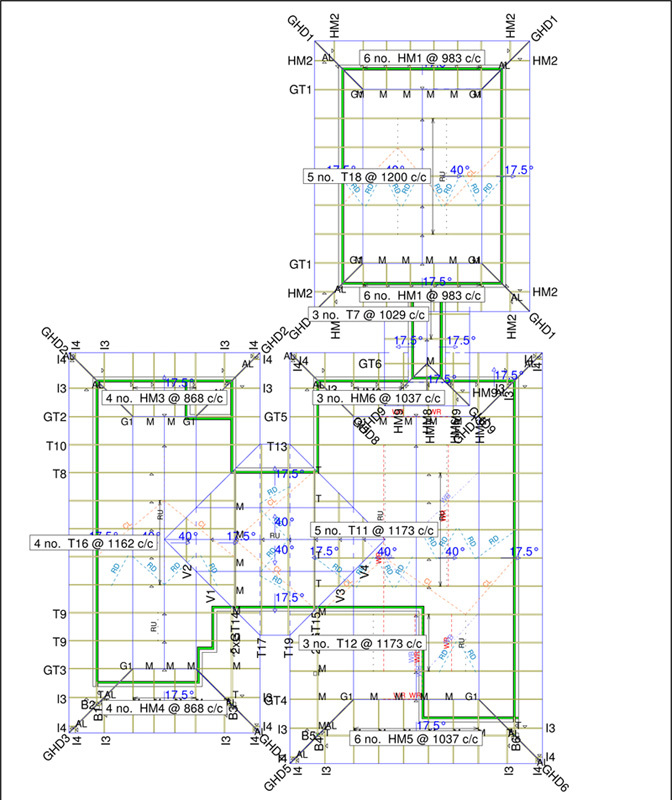 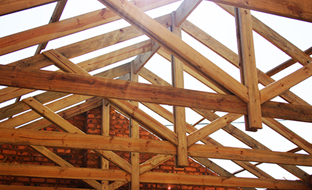 Once the design is done it is manufactured to SABS & ITC specifications, then delivered to site. 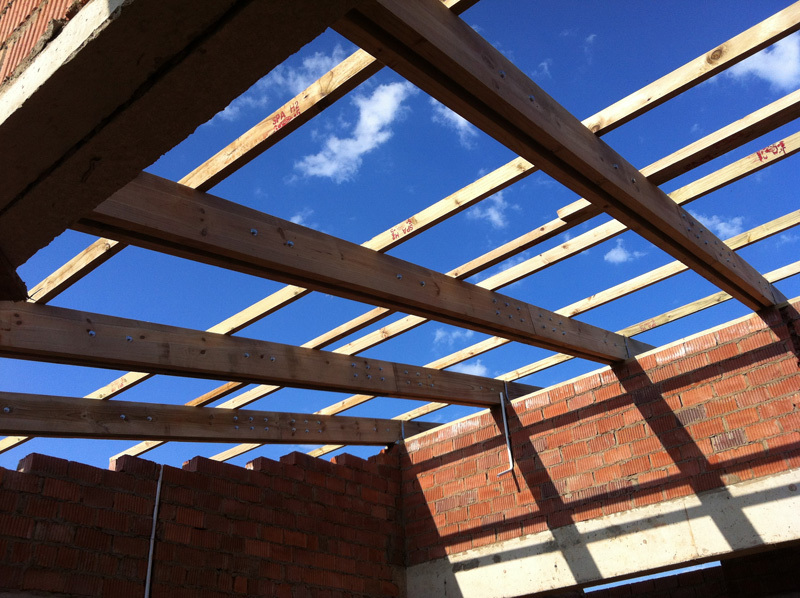 We have dedicated & experienced teams to fit the roofs on site, which are all over seen by Greg Harding Director of Seacon Roofing. 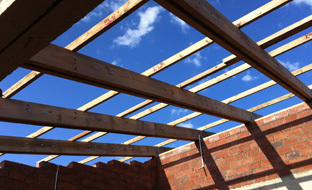 The engineer is then sent to site to sign the roof off & issue a A19 certificate. 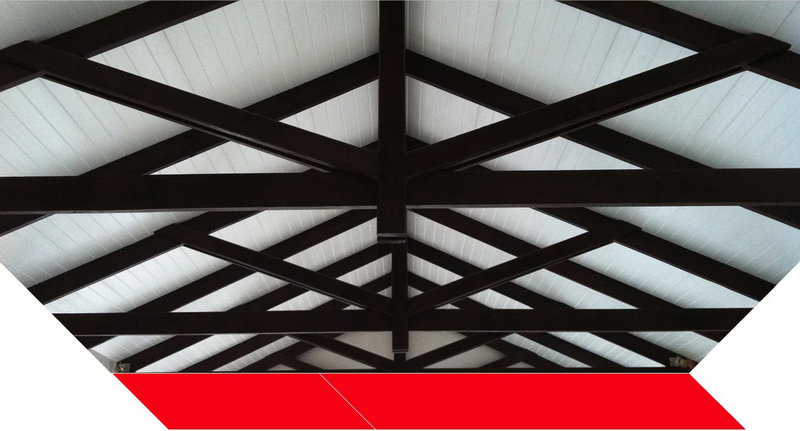 Our teams do all the roof coverings whether it be tiles or sheeting.So to sum it up we do everything from the wall plate up. 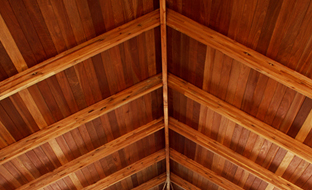 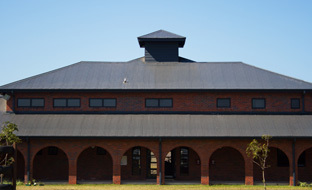 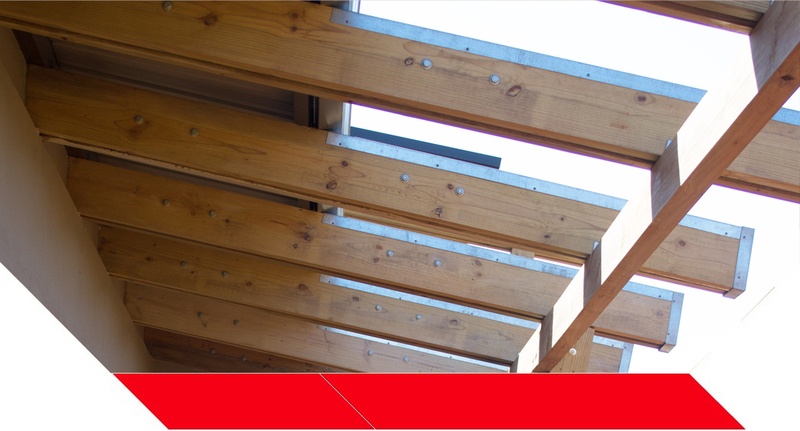 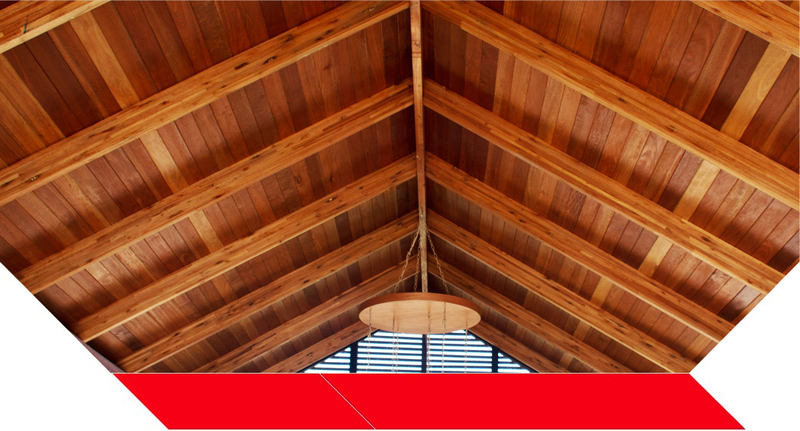 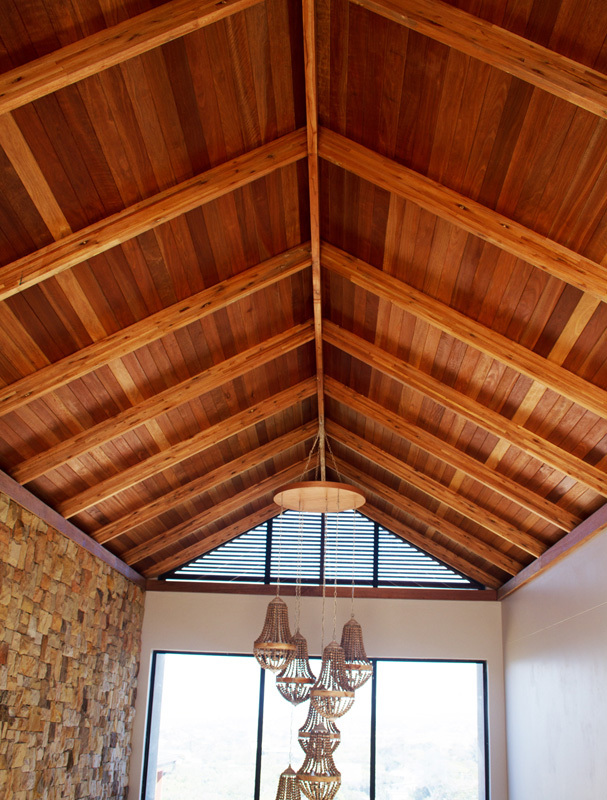 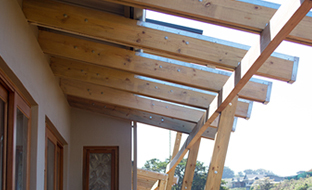 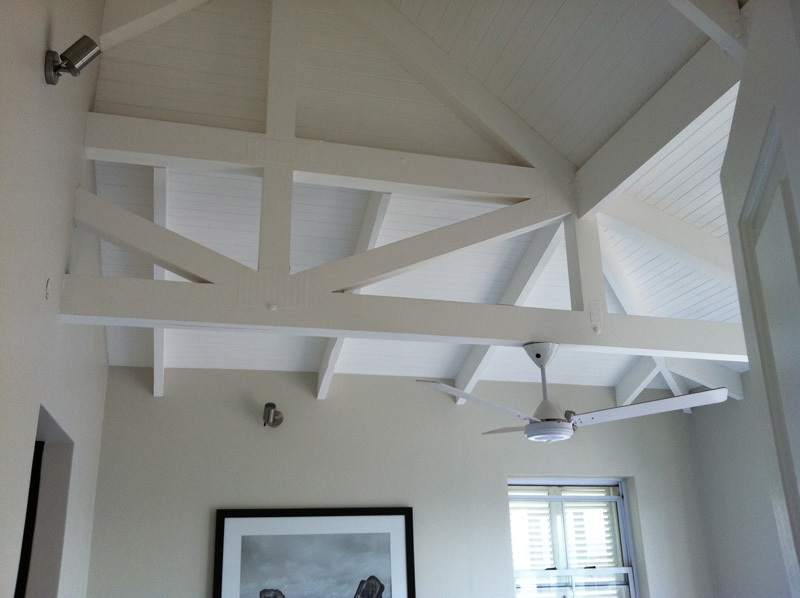 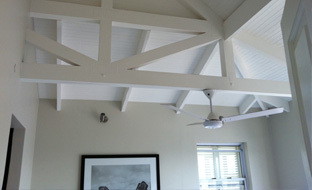 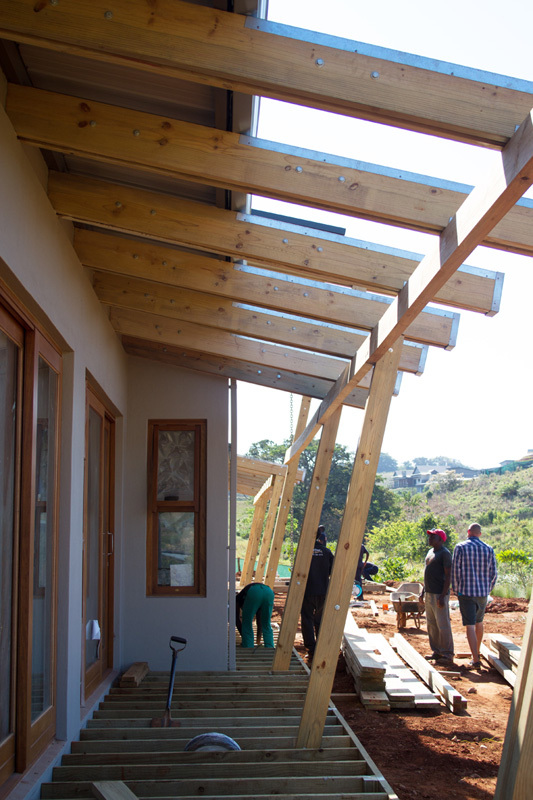 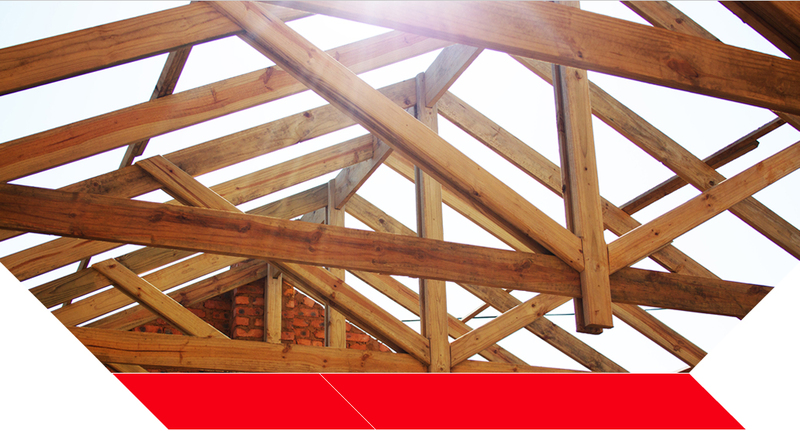 Seacon Roofing has been established in recognition of the need for a specialist timber roof truss company servicing the KwaZulu-Natal region. 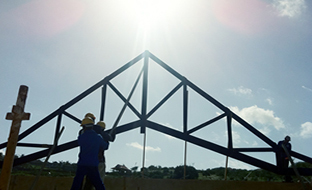 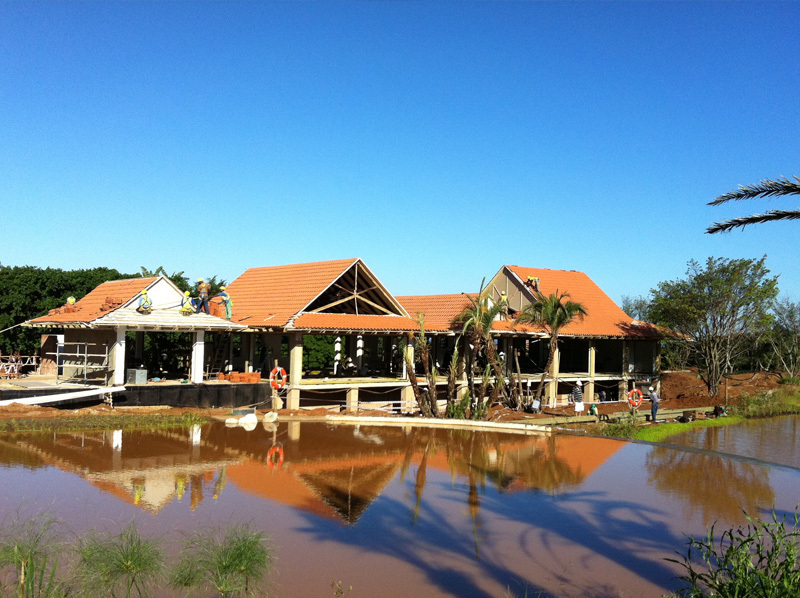 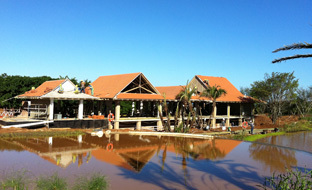 In order to provide a more professional and dedicated service to main contractors, builders and of course the client and his professional team. 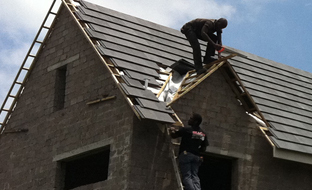 Seacon Roofing has been running for the past 8 years and has established a sound reputation supplying and erecting roofs in the area. 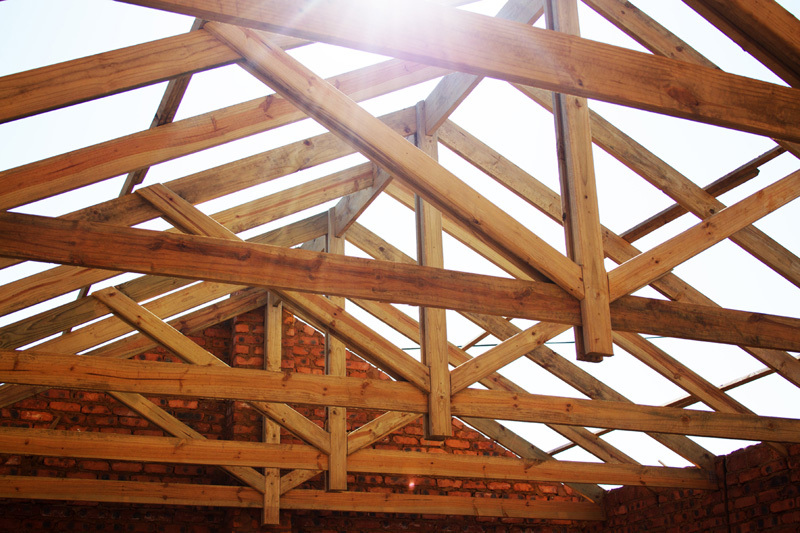 We are able to offer a professional design service which would include assistance with complicated roofs, cost estimates, general structural engineering input and specialize in exposed roof trusses. 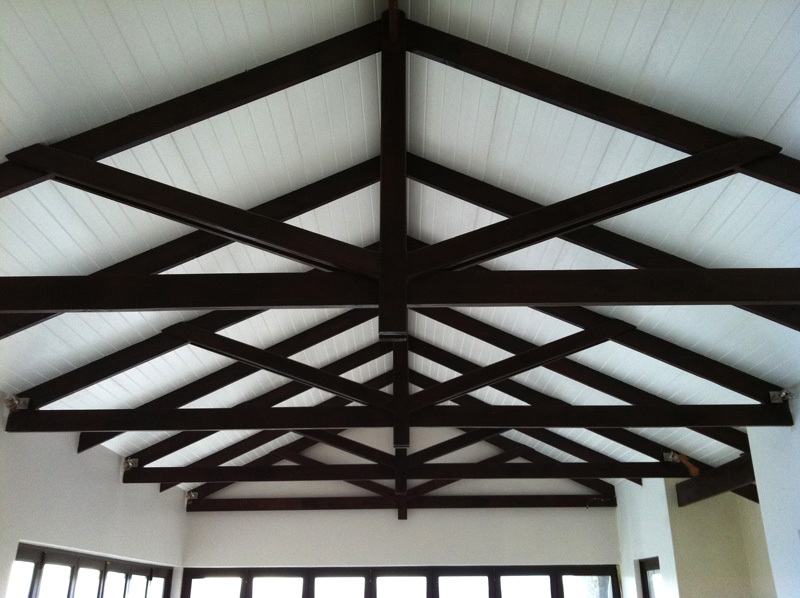 Professional design, Manufacturing, roof erection and cover whether it be tiles or sheeting all under one roof! 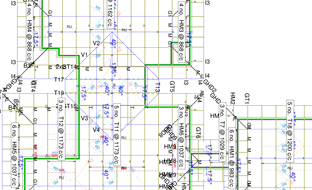 No third parties, grey areas and a multitude of sub-contractors to manage. 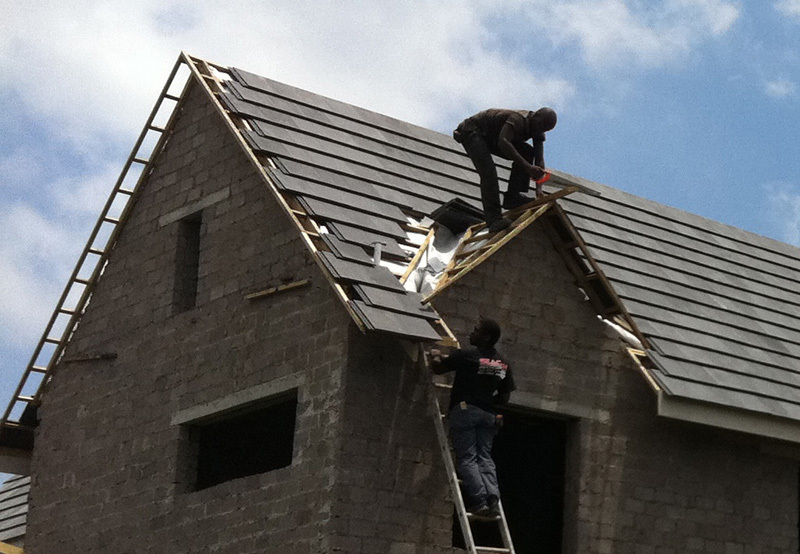 In other words Seacon Roofing does the entire roof from beginning to end. 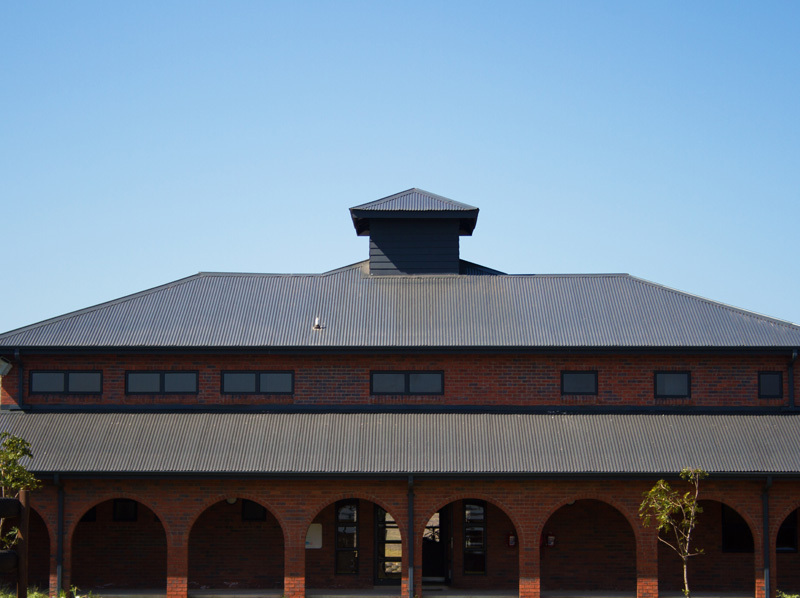 The owner and director of Seacon Roofing, Greg Harding, has been in the timber roof industry for most of his life, and has a lot of passion and pride in what he does. 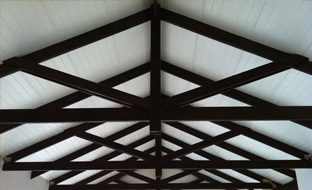 Seacon Roofing services both domestic and commercial projects.